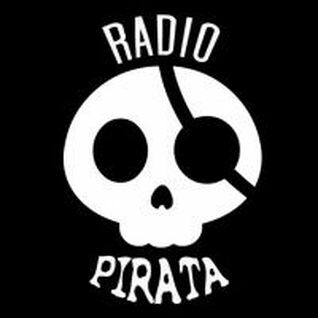 Radio Pirata 99.9 is one of the most famous online radio station on Nicaragua. Radio Pirata 99.9 live broadcasting from Managua, Nicaragua. It is a cultural radio station, broadcasting live over the Internet. The programming is mostly musical, mixing different styles of music, including rock, reggae, soul, blues, country and regional music from all over the world, from the decade of the 1920s to the 2000s, Then with the majority belonging to the last six decades. Radio Pirata 99.9 was born in December 1991, in Managua, Nicaragua, that I started with more than a little help from my friends. After a few moves we ended up at the (in)famous place in Managua called “La Colinita de Susto” (Hill of Fear), an open place on a cool hill with a fantastic view, where we also arranged rock concerts. We also had a lot of young people making programs for us, mostly metal rock, and also several with other content. Artists from a wide range of countries are represented (more than 50). The purpose is to play music that would not be heard otherwise on the FM radio dial in Nicaragua, thus making a contribution to the idea of culture as an international heritage.